Two lean organic rump steaks from rare-breed organic cattle. These huge beautifully cut organic rump steaks sit lovely with a side order of creamy mash, spinach and of course, a glass of red wine. 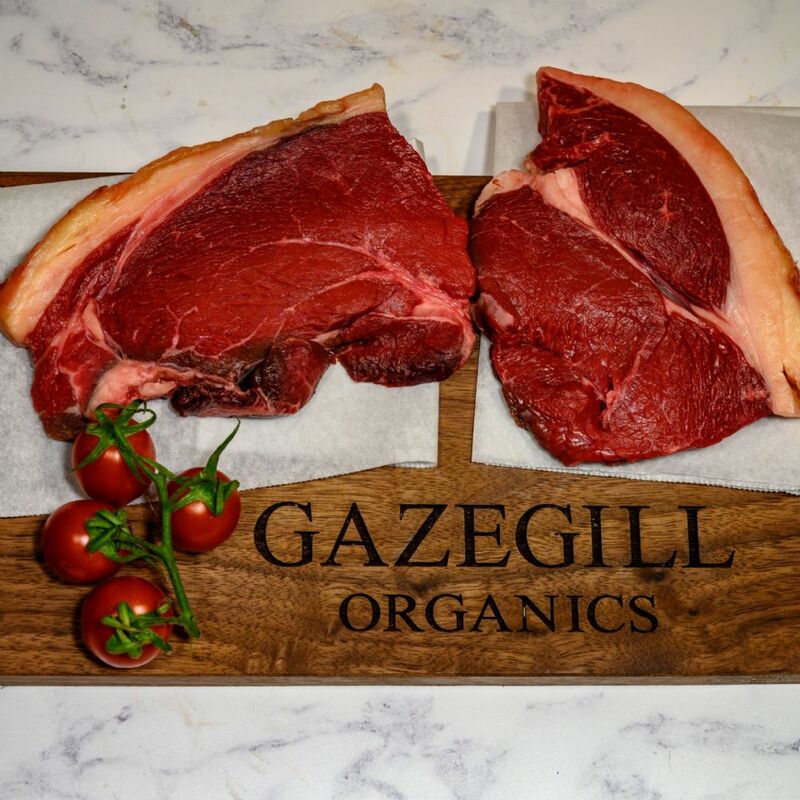 Try pan fried or cooked over charcoal, either way our organic rump steaks will not disappoint.